Windows OS is the most used platform around the world. Windows 10 alone has more than 75 million users worldwide. If you are a Windows user, you must have faced the space limitation problem. Even though this problem is not Windows-Specific, Windows services, open-data delivery systems, and directory-based architecture sometimes inflates the space problem. 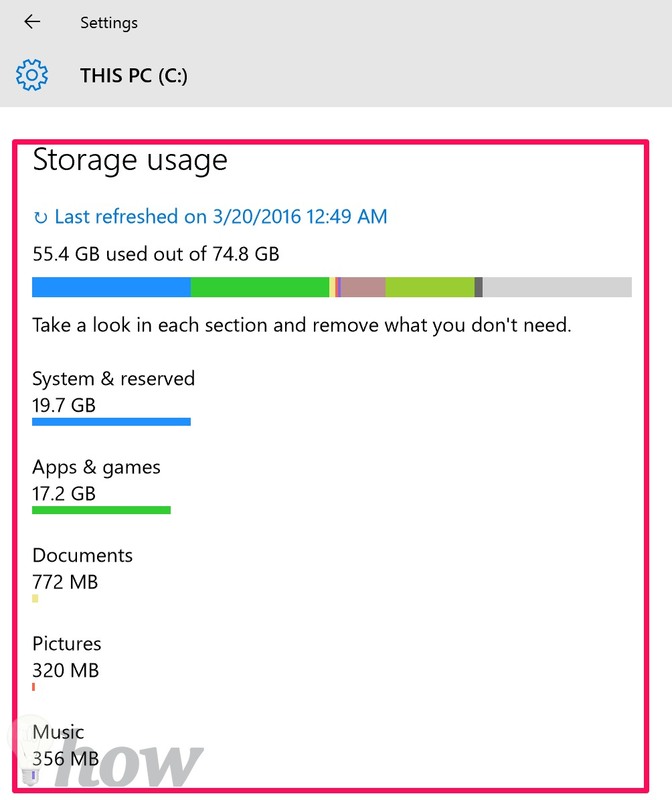 This article illustrates multiple techniques to free up disk space in Windows OS. It doesn’t matter if you are using Windows 10, Windows 8 or Windows 7. I will try to add techniques that work for all the platforms. If you are looking for the easy way to clean up and free up disk space on your Windows PC, CleanMyPC is an excellent software which can uninstall the software and clean up the junk files that they leave behind. 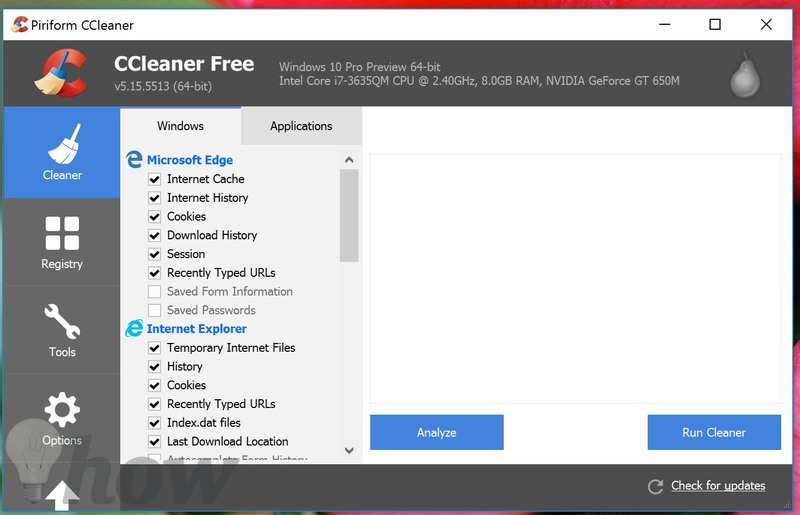 It keeps your PC clean automatically as well. All you need to get the job done is Just One Click. Check out the CleanMyPC Review article. First, we should find out the real files, folders and data items which are eating the disk space. Without the specifying the real space hogs we cannot efficiently free up space. For that, use WinDirStat. It scans your complete hard drive and shows you the files and folders which are taking the most space in your Windows PC. Another free tool Auslogics Duplicate File Finder lists down all the duplicate files in your system in front of you. You can delete all the duplicate files and you will be surprised to see how much space this would give you. Deleting temporary files could give you a lot of free space on Windows. Temporary files keep getting piled up by web data, temporary variables, app data, and cache. 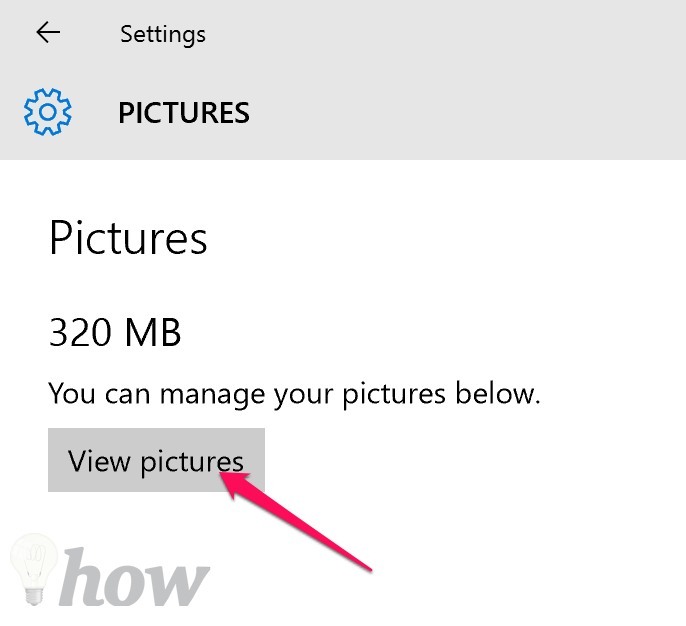 Here’s how to delete temporary data in Windows 10. Press Windows key + I from your Keyboard to open the Settings app. 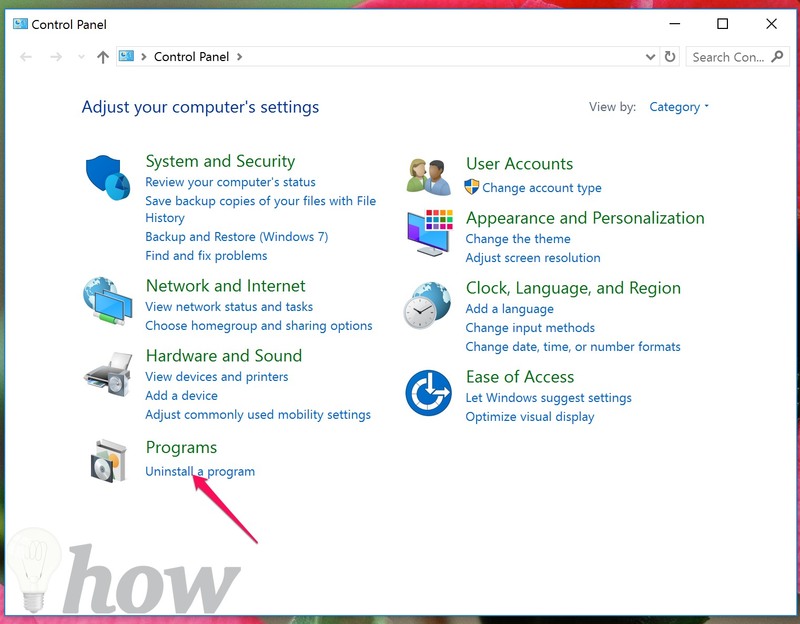 You can also open the Settings app from the Start menu. Under the storage tab, click on the drive you want to analyze or delete the temporary files from. In most of the cases, ‘This PC’ is the name of the drive which should be analyzed because that is where Windows is installed. On the Storage usage section, there will be categories based on the content of default folders like Documents, Music, and Pictures. You can click any item to get more information. If you want to delete the contents of any item, just click on the ‘View…’ button to open the location and delete the items manually. Now go back to the storage usage and click on the Temporary Files. You can delete all the temporary files from here. 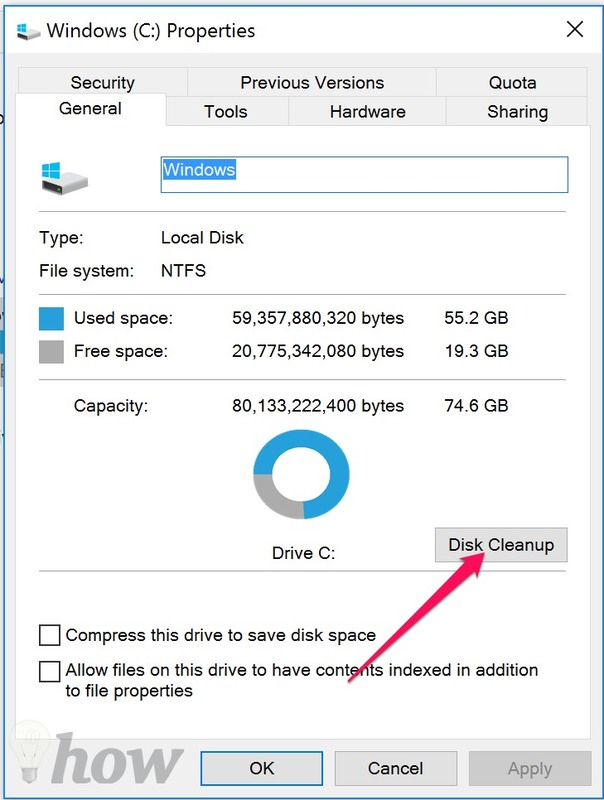 Most of the Windows users might take the native ‘Disk Cleanup’ feature as a click but believe me it works. 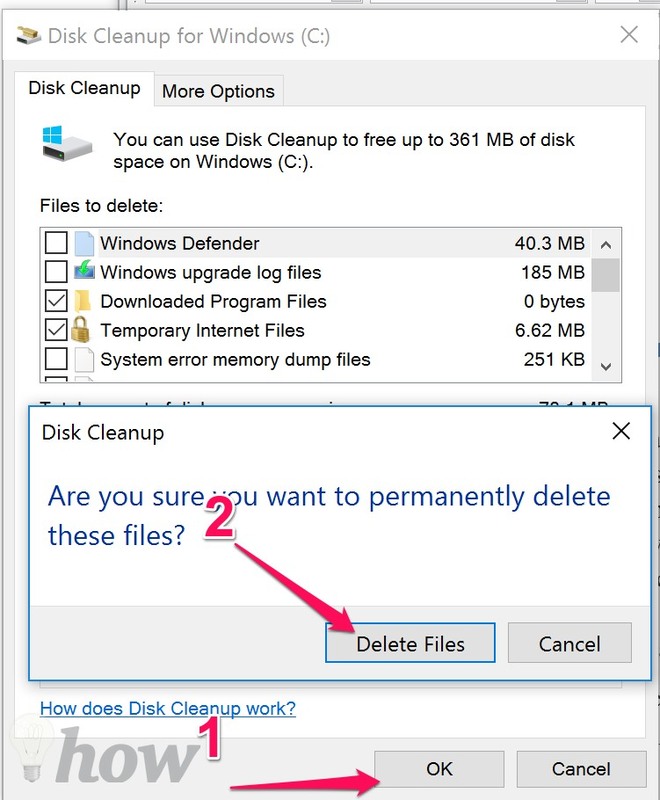 If you do not want to delete any content from your computer, Disk cleanup is perhaps the best way to free up space in Windows. 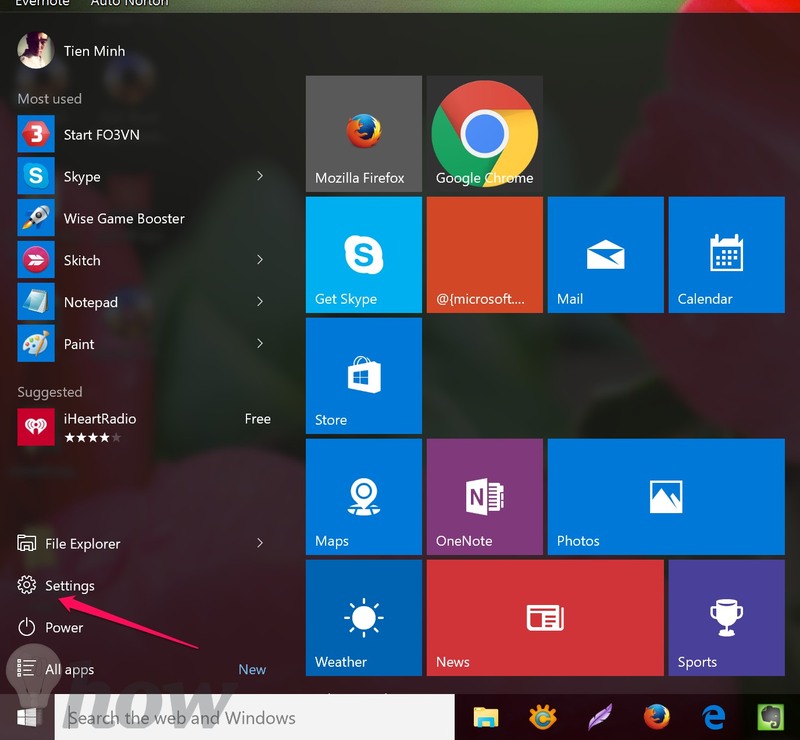 This feature is in Windows 7, Windows 8 and Windows 10. 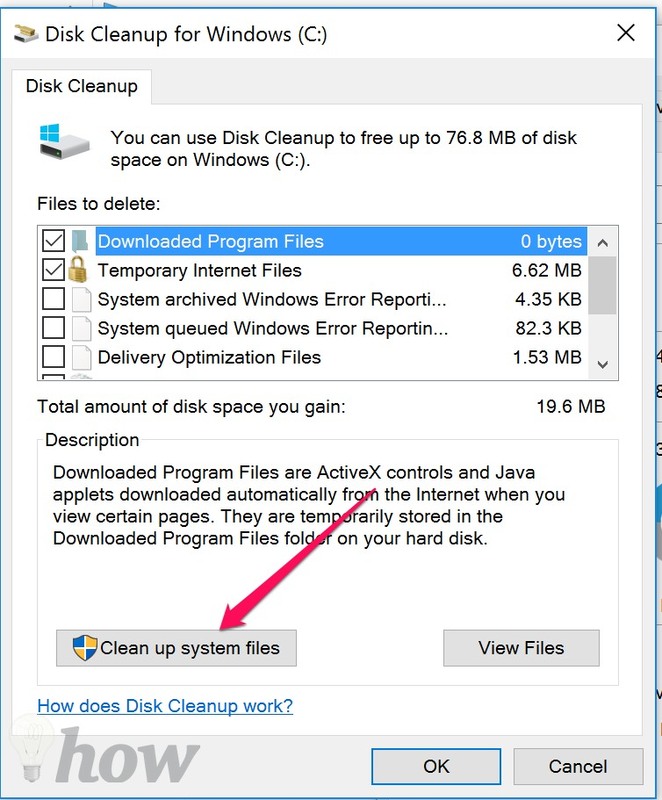 Just right-click the drive you want to clean up, click on the Properties section and click on the Disk Cleanup button. By the end of the process, a lot of space will be freed. Then choose Clean up system files. Another great way to free up space in Windows is to uninstall/delete the unwanted software. Most of the times we end up installing programs for urgent needs. After doing the work, we forget to delete them and the space keeps getting depleted. 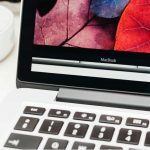 If you ever open the installed programs list on your PC, you will get to know that how irrelevant and useless programs are installed on your computer. Here’s how to delete them. 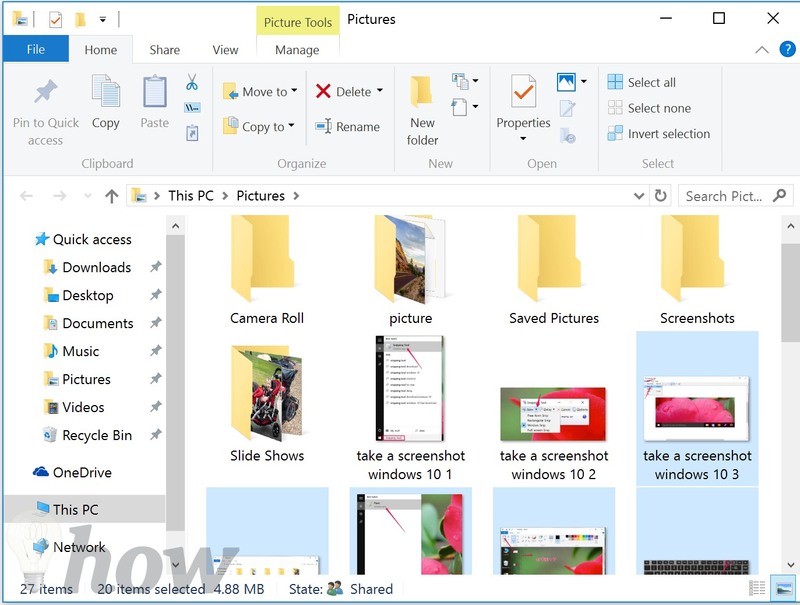 Open ‘Programs and Features’ section using the search bar from the start menu. 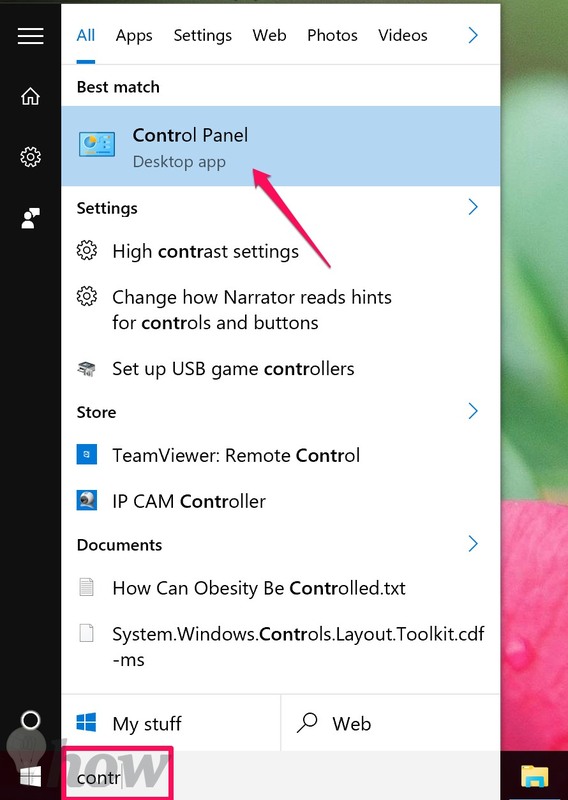 If you are using Windows 10 you can open this by Control Panel. You will see a list of programs here which are installed. You can also see the file size taken by these programs. 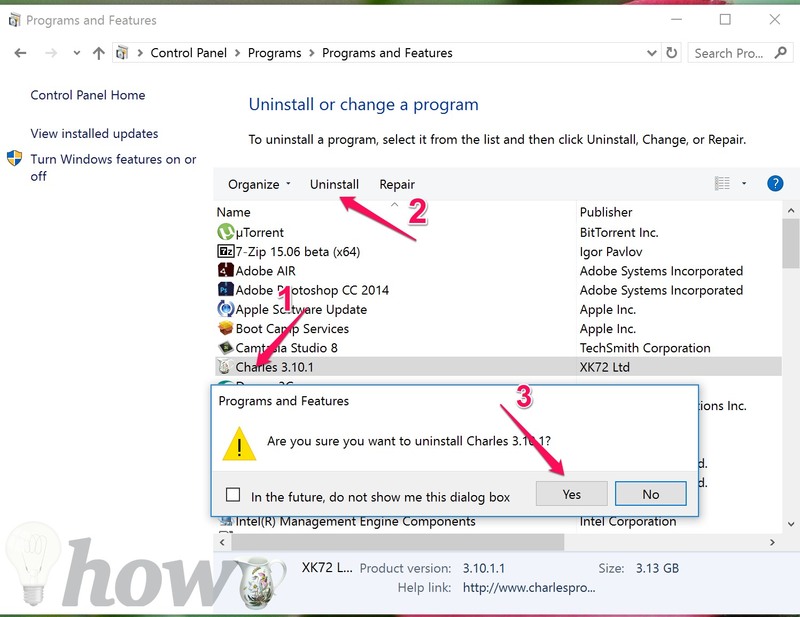 In order to uninstall a program just click on it and click on the Uninstall option. 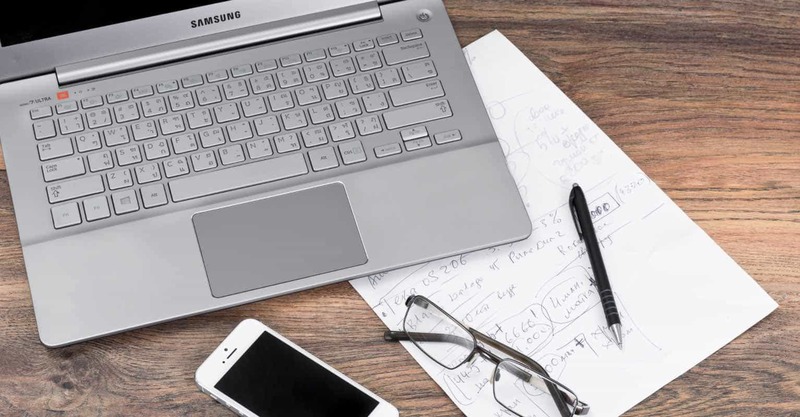 If you want to avoid all the hassle of manually selecting, deleting the data and files, I would recommend a free tool that promises to free up space in Windows within minutes without any effort. 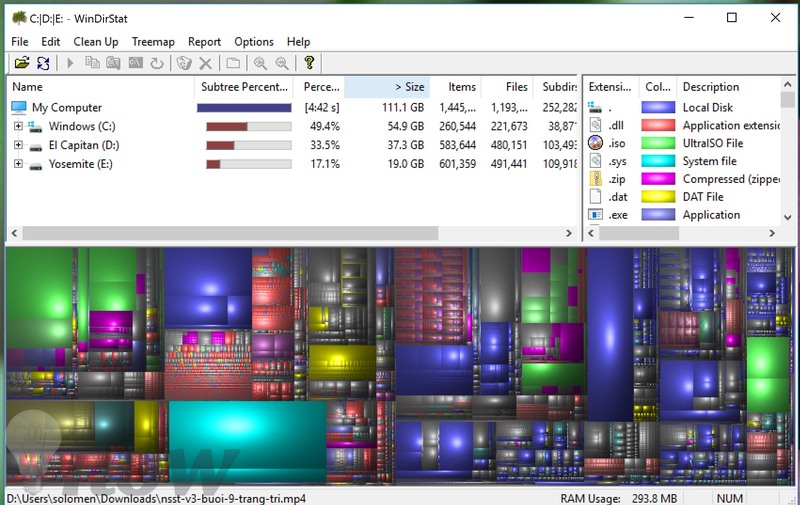 CCleaner is the best tool to free up space in Windows. It works in all the versions of Windows. Just install it from here (Free) and run a Cleanup. To get more feature, buy CCleaner Professional (only $24.95). CCleaner will streamline all your computer disk space. It will show you all the useless data, junk, cookies, cache in a list form. You can delete everything at your discretion. After using CCleaner, you will notice a clear increase in disk space and speed of your computer. 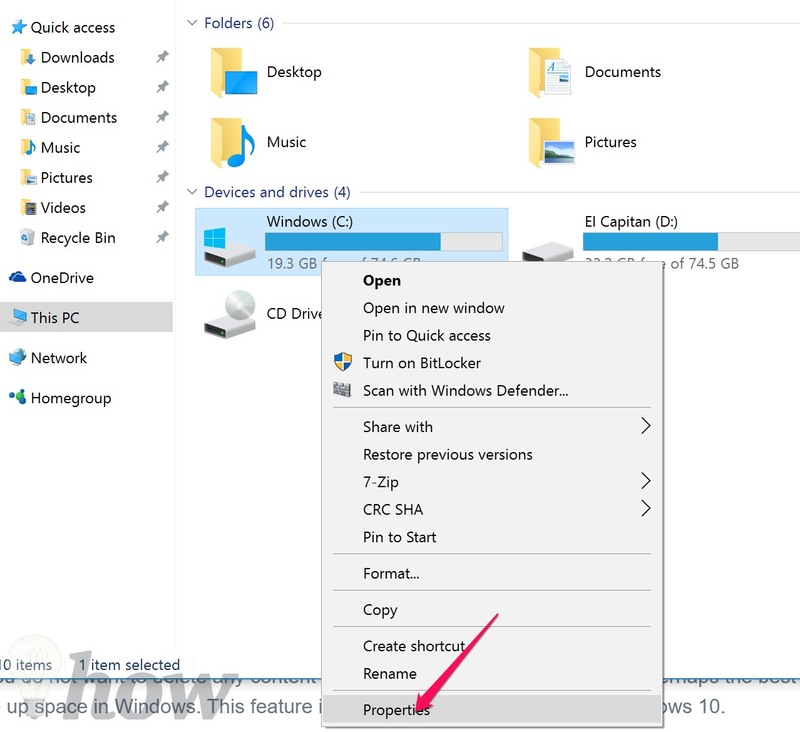 This is how to free up storage space in Windows 10. Share your feedback in the comments and let us know if you have any queries related to tech.